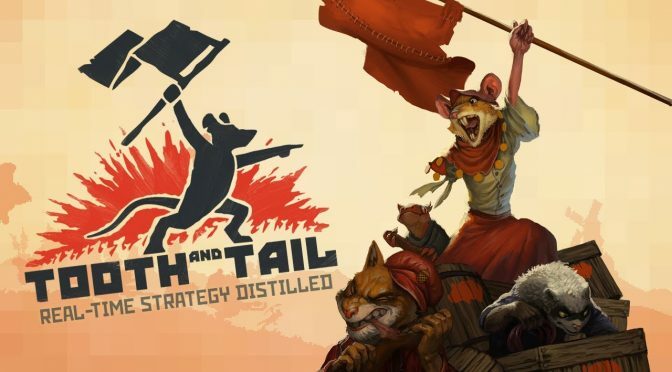 Varèse Sarabande have announced that they are releasing Austin Wintory’s soundtrack to the game Tooth And Tail on vinyl. This will be Varèse Sarabande’s first video game soundtrack release on vinyl. 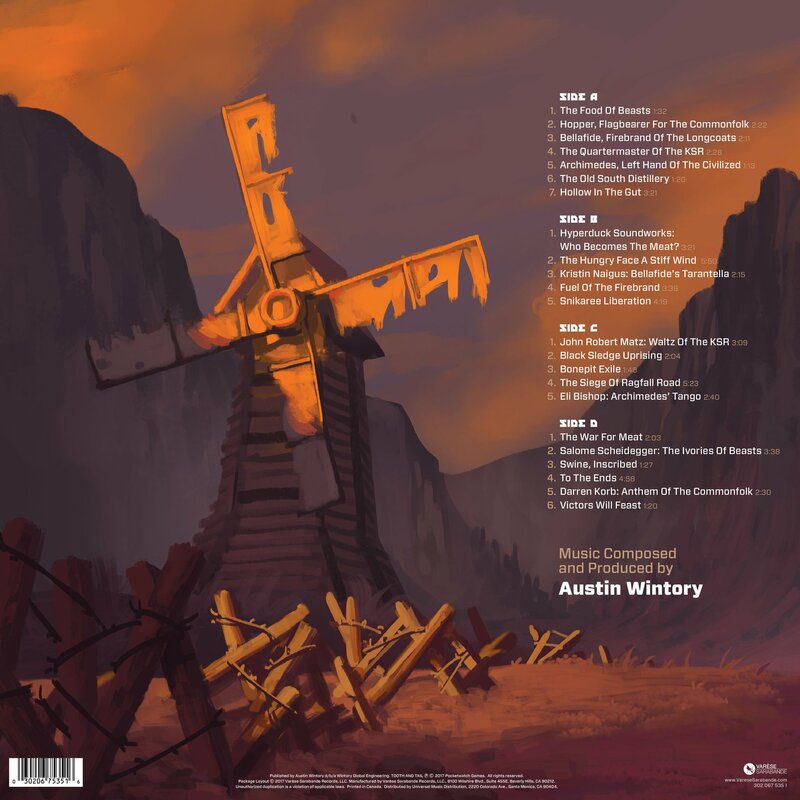 While the majority of compositions are by Wintory himself he’s also brought in several known composers and soloists for some of the songs such as HyperDuck Soundworks, Salome Scheidegger, Darren Korb and more. The release will be a 2LP on black vinyl and is housed in a gatefold jacket. 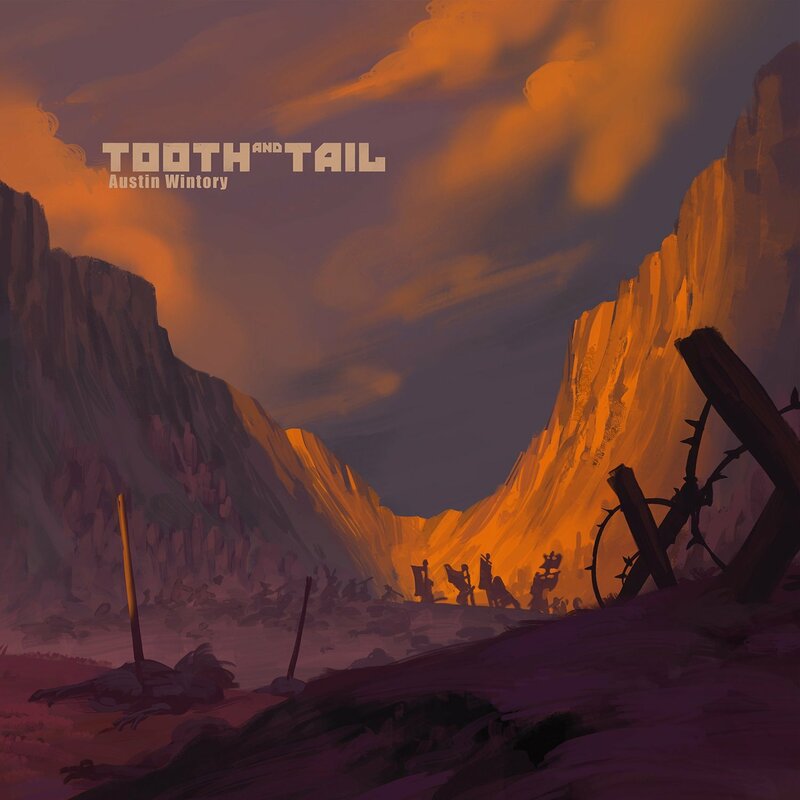 The vinyl release has slightly different artwork from its digital and CD counterparts. It is priced at currently priced at $32.50 on Amazon, but the prices varies slightly from different retailers. It released on December 15, 2017 and is shipping now. It can be ordered from Amazon US here and Amazon UK here.